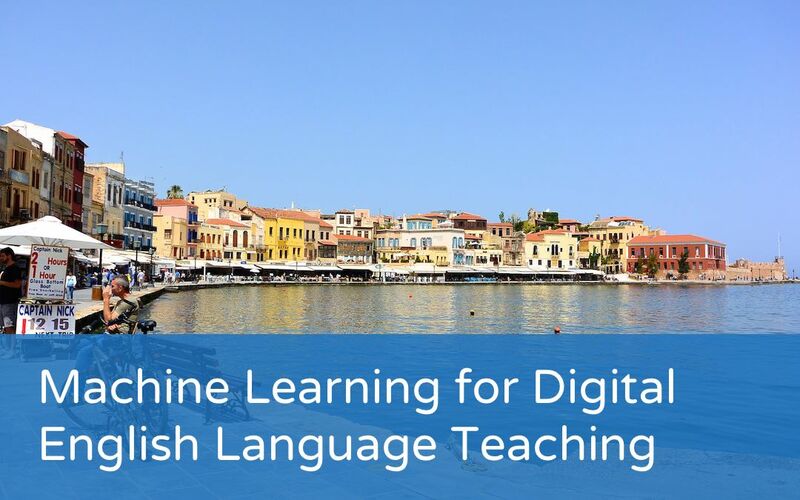 The Automated Language Teaching and Assessment Institute (ALTA) at the University of Cambridge has recently announced the first summer school in Machine Learning for Digital English Language Teaching, to be held 3-7 July 2017, in Chania, Crete. 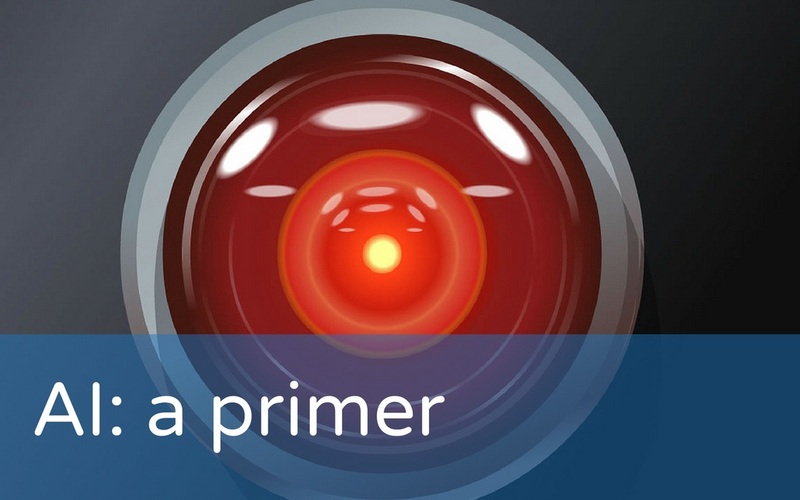 We think it’s going to be a fascinating event – we’ll be there and will be sharing the outcomes on ELTjam. In meantime, we asked Diane NIcholls to tell us some more about the event.